As consumers gear up to embrace 5G broadband in 2019, many global players are competing to build—and own—this space. Smartphones are going to be how most of us first experience 5G, and a few companies, like Oppo, have invested heavily in 5G smartphone tech. The company has gained global attention over the last several years as a promoter of 5G product development. In fact, they have been solidifying their R&D exploration of 5G applications since early 2015. 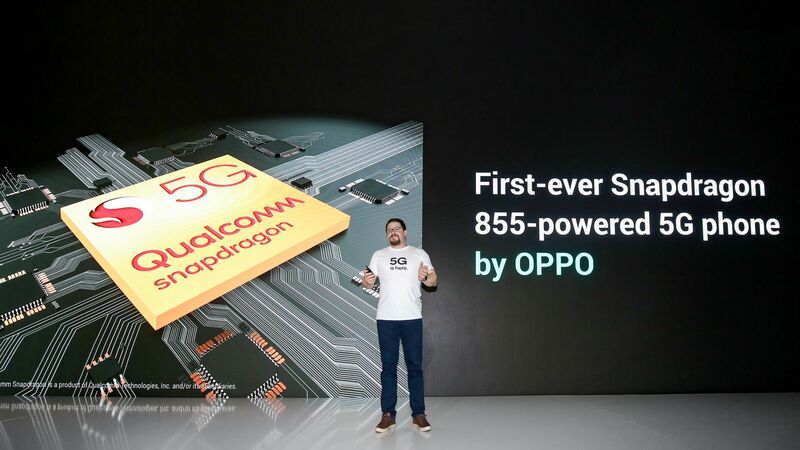 Over the last 12 months, Oppo has taken the clear lead on 5G with a number of significant firsts; some of which you have probably heard of, but others will definitely surprise you. In January 2018, Oppo partnered with Qualcomm Technologies in the “5G Pioneer Initiative” to explore ways of developing 5G technologies and bring the experience to users around the world. In addition to deep expertise and leadership in semiconductor solutions, Qualcomm Technologies anticipates being able to provide manufacturers with the platform they need to develop 5G commercial devices in the very near future. By May 2018, Oppo announced the successful implementation of the world's first 5G video call demonstration using 3D-structured light technology. The company plans to commercialize the application of 3D structured light technology to provide unprecedented mobile experiences such as secure payments, 3D reconstruction, and AR (augmented reality) gaming—all fueled by 5G bandwidth. 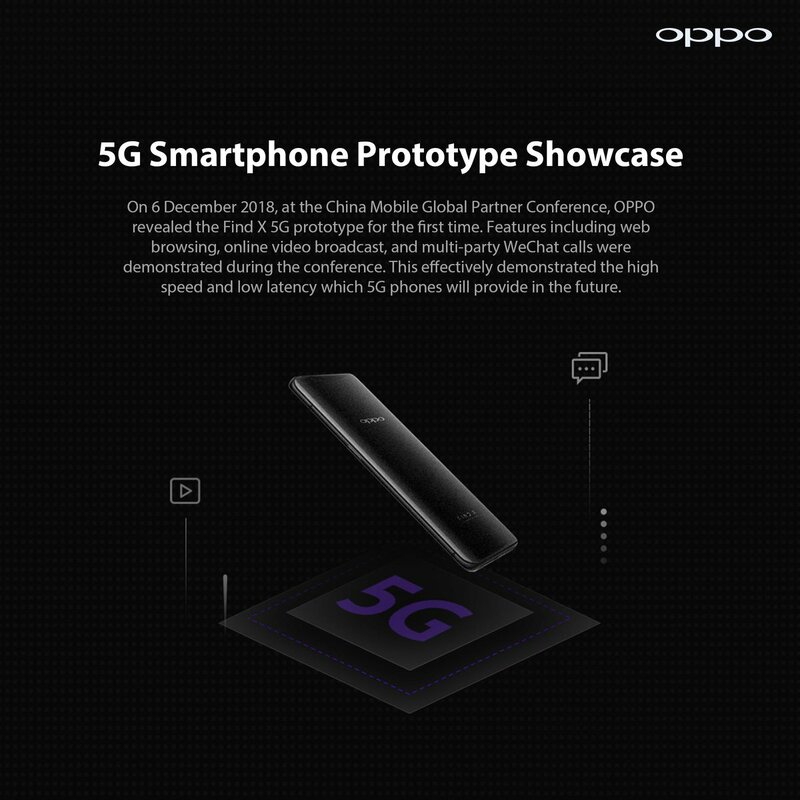 In August 2018, Oppo completed one of the world’s first 5G signaling and data connections on a smartphone, and became the first company in the world to complete a 5G Internet access test on a smartphone. The connection was implemented using a special edition of a commercially available smartphone, the Oppo R15. 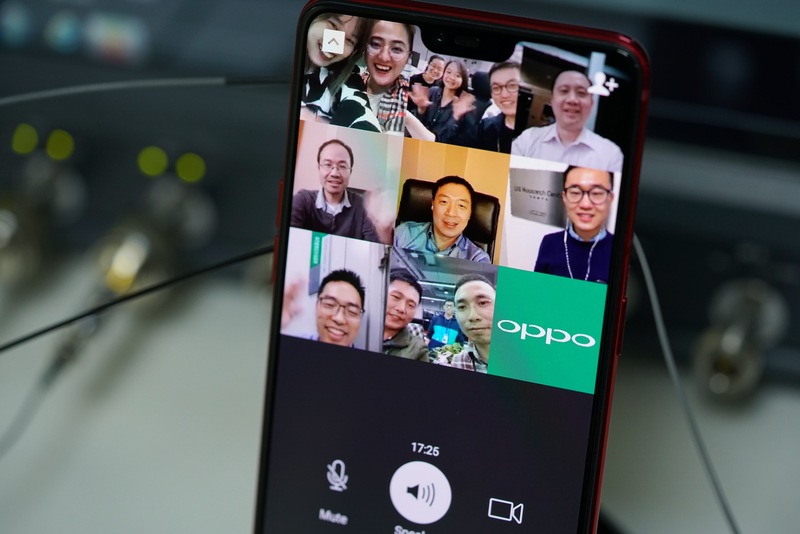 In December 2018, Oppo completed the world’s first multiparty 5G video call. Engineers from six Oppo research and development institutes worldwide participated in the video call. The video call was made on an Oppo R15 Pro-based 5G smartphone and lasted for more than 17 minutes on a 5G network with a bandwidth of 100 (megahertz) MHz. Also in December 2018, Oppo, Qualcomm and Keysight Technologies Inc. demonstrated 5G data connectivity and applications including browsing, online video replay and video call using an Oppo Find X 5G prototype. Oppo is fully aware of the immense potential of 5G, and is staying ahead of the curve. With its established Intelligent Mobile Devices Business Unit, Oppo aims to provide devices that are capable of being a portal in the IoT network, complemented by the company’s open IoT platform. Whatever the 5G future may bring, Oppo is prepared to harness its power to the benefit of all.